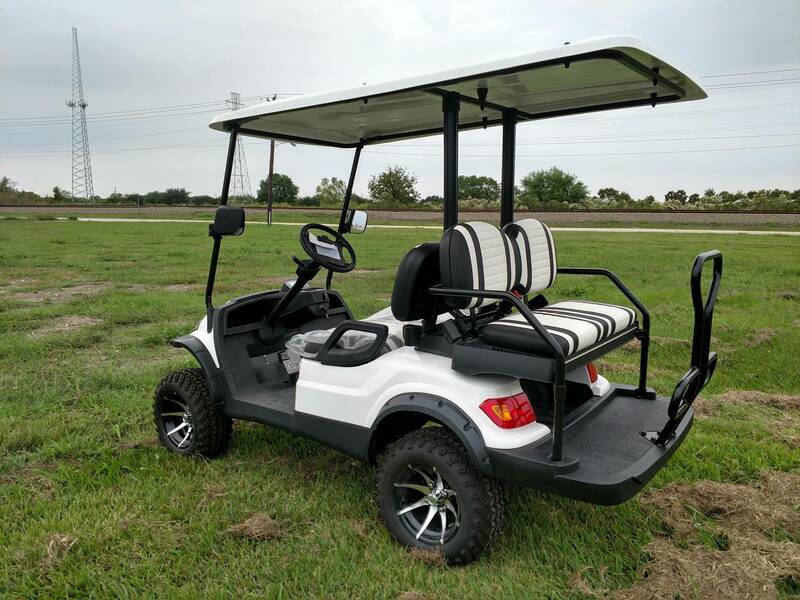 Golf Cart Sales, Service, Parts & Accessories in Phoenix, Scottsdale, Chandler, Mesa, Glendale, Sun Lakes, Sun City West, Gilbert, Ahwatukee and all parts in between. As well as being a member of the BBB, we are a licensed auto dealer and a member of the Arizona Independent Dealer Association. Copyright 2009-2016 Cartz Partz LLC. All rights reserved. Website development by DGR Communications.